The 25 year old Nepalese woman was working as a maid in the capital Male. 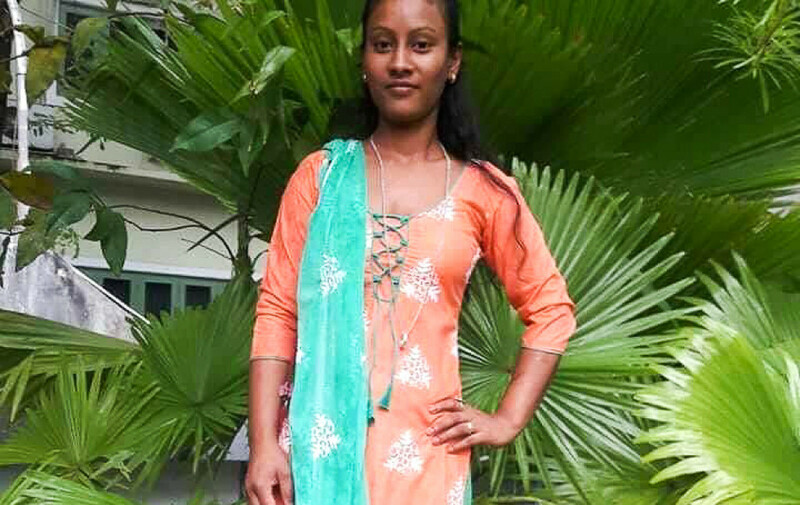 Maldives police have launched a probe into the suicide of a Nepal woman working as a maid in the capital Male. Police said the 25 year old expat was found hanging in the house she was working as a maid on Tuesday. Police said an investigation has been launched into the circumstances surrounding her death. The body of the woman is set to be repatriated to Nepal later Thursday.